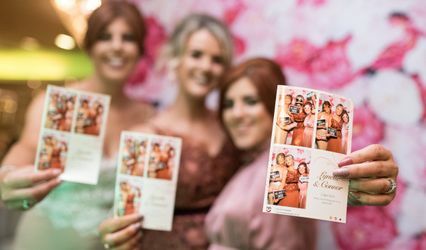 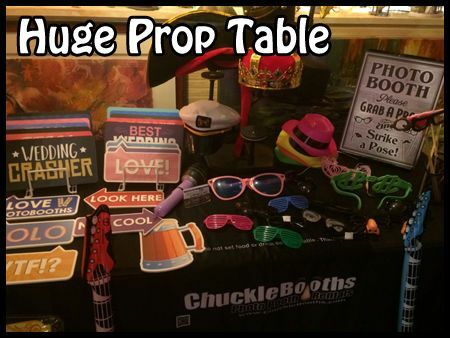 ChuckleBooths Photo Booth Rentals is a wedding rental company that is based out of Liverpool, New York. 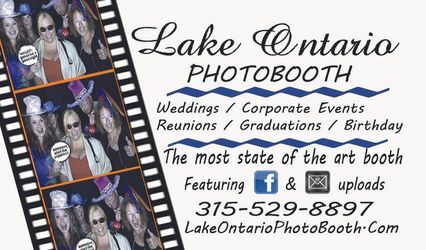 Photo booths are a fantastic way to capture the candid, posed moments that are so elusive for a professional photographer. 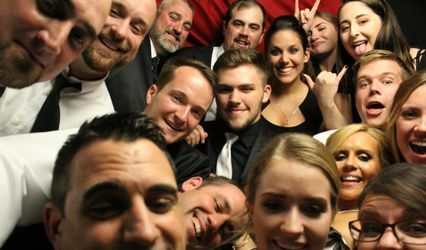 Take this awesome opportunity to have some fun and capture some great moments with the help of ChuckleBooths.